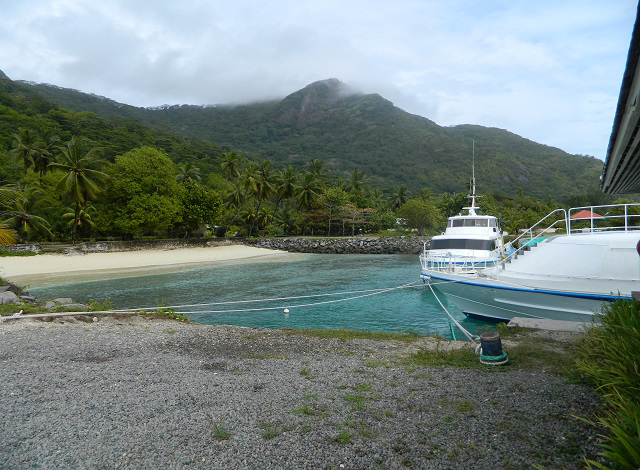 (Seychelles News Agency) - Seychelles, a group of 115 islands in the western Indian Ocean, has around 40 mountainous granitic islands and 70 flat coralline islands. The granitic islands, often referred to as the Mahe group, are rocky with a central range of hills overlooking the sea. These scenic mountains, with amazing landscapes, offer a once-in-a-lifetime experience for holidaymakers. SNA presents four of the island nation's highest mountains. 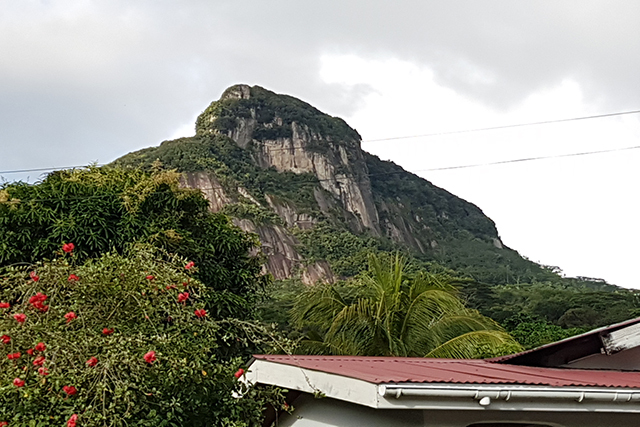 This is the highest peak in the island nation, standing majestically at a height of 2,969 ft (905 m) on the main island of Mahe. 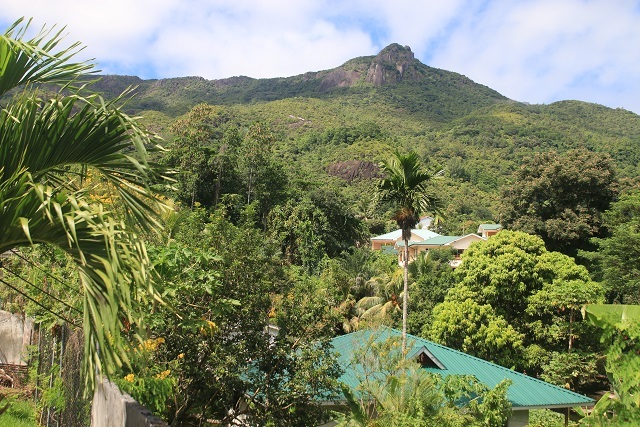 The best way to enjoy every nook and cranny of this peak is to wander along the stunning trails within the Morne Seychelles National Park. Its cascading rivers punctuated with untamed vegetation offers life to harmless endemic wolf snakes and tiny croaking frogs taking refuge in the plants of the forest. 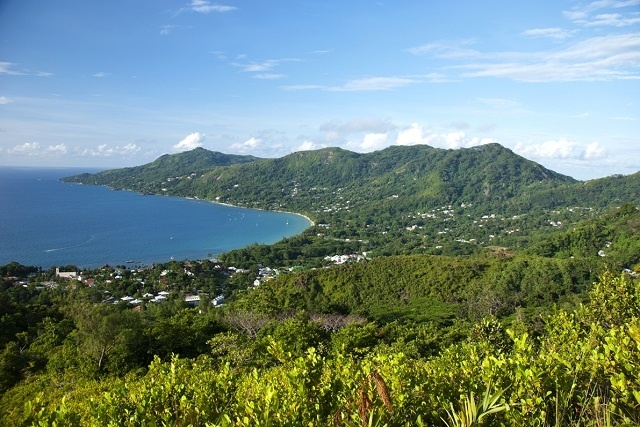 If you have a passion for the environment and scenic views, then the second-highest peak of Mont Dauban on Silhouette, the third-largest island of the nation, is the place for you. It rises up to 2,427 ft (740m), which is often covered by low-lying clouds. The mountain is home to incredible wildlife including the endemic carnivorous pitcher plants, who owe their name to the island's second-highest mountain, the Mont Pot à Eau (620 metres - 2,034 ft - literally "Water Pot Mountain"). Located up the hills from Victoria, the capital, with a height of2,188 ft (667m), Morne Blanc offers panoramic views and an environment that commends your attention. Taking a hike up the peak is no easy fit but you can always stop to admire the flore and fauna. The area is sparsely populated, with a trail starting from the Sans Soucis road. The route is clear and arched with trees estimated to be more than 100 years old. If you have decided to brave up this trail, then you have made a good choice, as you will discover some of nature’s bountiful gift. 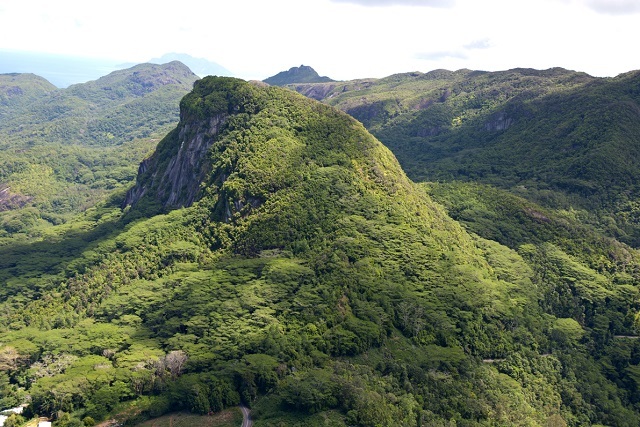 This mountain is located on the northern side of Mahe, in the district of Bel Ombre. Set against a wonderful backdrop of breathtaking sea views, the peak rises to 1,854 ft (565m) above sea level. One of its endearing sites is the Forest Lodge apartments, seen as a nature lover’s zone, where guests can further take advantage of the dramatic view afforded by the mountain. At the highest point on the hill, you can also spot the Silhouette Island from afar.